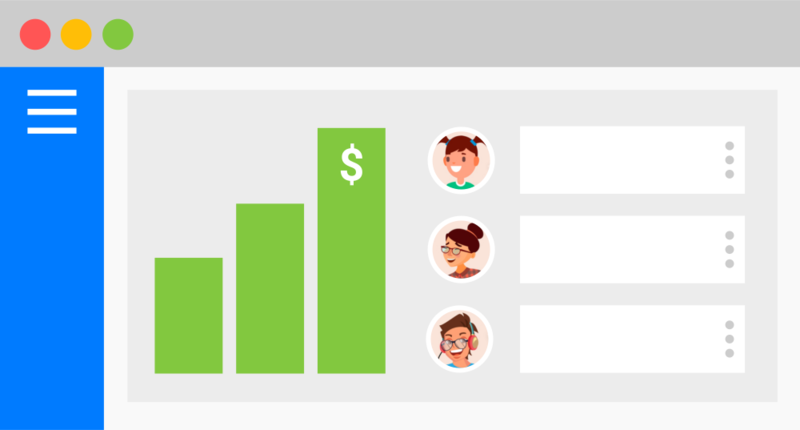 An automated sales ninja, your accounting sidekick, and a gateway for your event's digital community. PheedLoop is more than a simple registration system. It takes a data-driven approach to automate and optimize your sales process and help you sell tickets to even the most reluctant attendees. Your event app is directly linked to your registration flow. 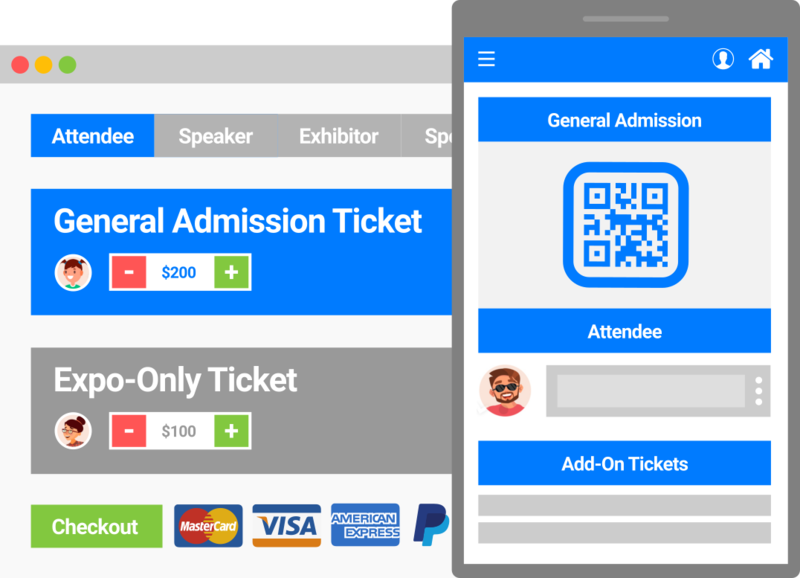 Registration instantly gives attendees access to your event app, and even allows them to manage their tickets right through the app. PheedLoop provides the framework for you to build your ideal registration flows. From data fields and purchasing options, down to custom invoices, group registration, ticket files, and more. Looking to implement bulk discounts, waitlists, or complimentary tickets? Or maybe promo codes, custom confirmation messages, or private tickets? Do it all, and so much more. PheedLoop puts the ability to manage registrations at your finger tips. Issuing refunds, adding purchases, editing profiles, re-sending confirmations, adding notes, exporting data, and updating charges are just the start. PheedLoop gives you a consistent snapshot of how you're doing financially, and export comprehensive registration data at any time. Custom reporting helps you integrate PheedLoop's data with your accounting systems. Which payments gateways are supported? PheedLoop supports Stripe (recommended), PayPal Business, Payflow Pro, Authorize.net, and Bambora. We are able to add custom payment gateways as well. How often are funds disbursed? PheedLoop does not hold any funds or financial information. Your funds are routed to your payment gateway of choice instantly upon capturing payments. How do invoices and receipts work? By default, PheedLoop automatically sends invoices and receipts, and you can re-send them at any time. These dynamic PDF documents also include QR coded tickets. A small transaction fee is added to credit card ticket sales to keep the price of the base platform low, and it varies based on your volume of sales. You do not need to budget for this fee - only your payment processor's fees. Can I export registration data? PheedLoop allows you to export all your registration, attendee profile, and individual purchase data at any time via your dashboard. What sorts of ticket settings are there? Too many to list! Private tickets, complimentary tickets, bulk discounts, expiration dates, waitlists, rich-text descriptions, promo codes, purchase limits, and more! Can I edit registrations and tickets? 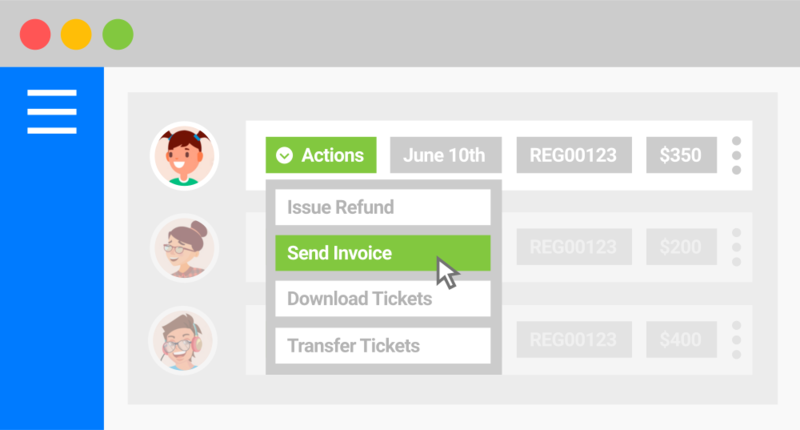 You can edit, transfer, re-send, and delete tickets at any time. You can edit profile details, edit associated form responses, and more right from your dashboard. Do you offer badge printing and check-in? Yes! Printing badges for registered attendees is super easy and customizable, and you can check people into your event by scanning their ticket documents from the event app itself! Can attendees register in groups? 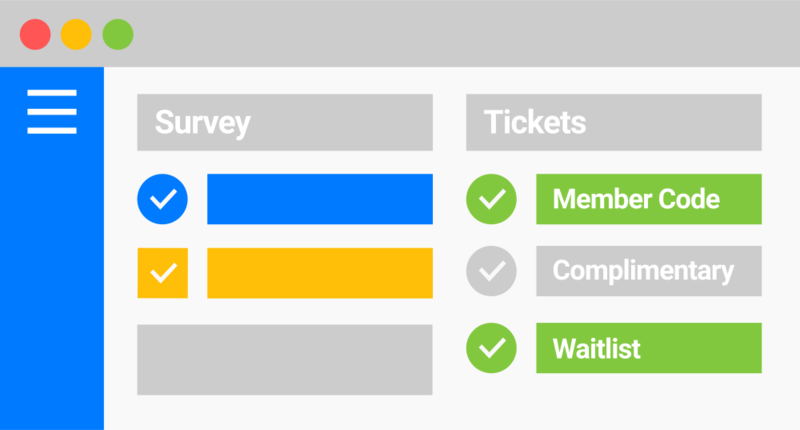 Group registration is enabled by default, and based on your purchase limits (if any), attendees can purchase as many tickets as they want and specify who they're for at any time. Can attendees build their own schedules? Yes! Enable the option to allow session selection and set session capacities if applicable - that's it. Attendees can edit their selections via the web/mobile app at any time. This is totally up to you. By default, PheedLoop collects basic contact and address information, and dietary restrictions. You can add custom forms and edit the flow.